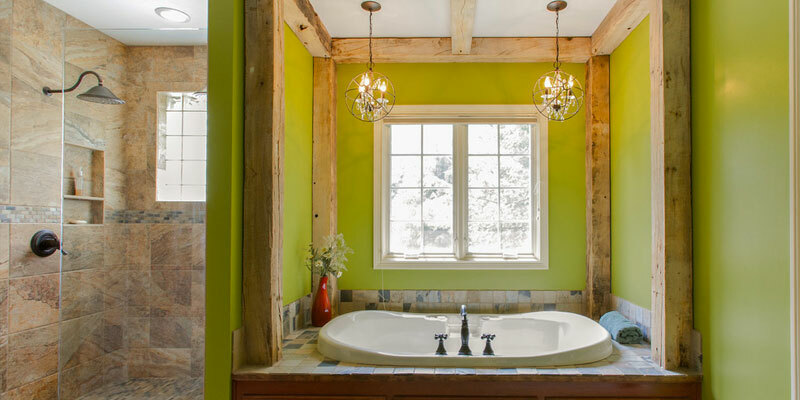 At Stilwell Design & Remodeling, we are both the Designer and the Builder. During the Design Phase, we are continually assessing and balancing the design goals with the most efficient building techniques. This assures that the intent of the design will be in sync with the construction process, creating a smooth progression to the completion of your project. Each member of our construction team is a skilled craftsman who takes pride in quality workmanship and attention to detail. Through careful selection, we maintain crew members who understand the intricacies of home remodeling and the care and sensitivities needed when working in a private residence. Each project involves a myriad of product selections. We work hand-in-hand with our clients to aid in making these decisions as efficiently and effortlessly as possible — to create the home of your dreams.